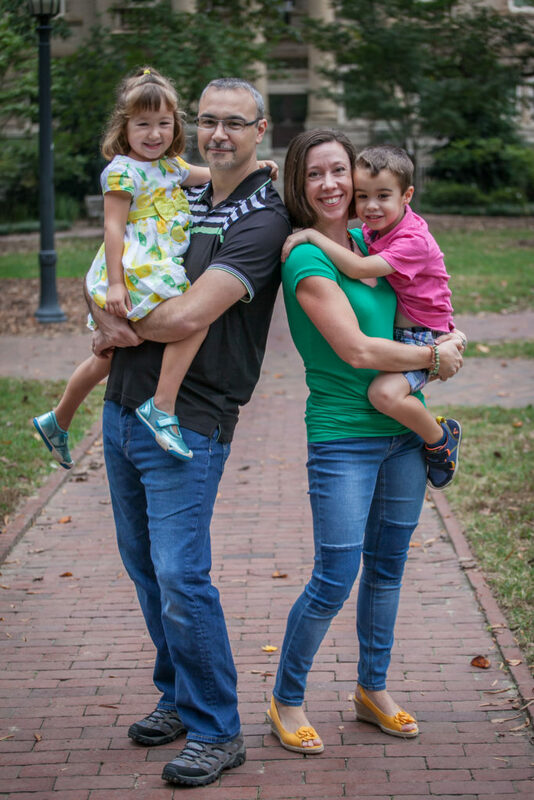 There are many benefits to joining the Chapel Hill-Durham Parents of Multiples but perhaps among the most valuable is learning from other parents of multiples and forming deep and lasting friendships. Membership is open to expectant parents and parents or legal guardians of twins, triplets, and higher-order multiples. Earn 85% of the value of the items you sell! Our membership year is August 1st – July 31st. You can join throughout the year, and may have dues prorated depending on when you join. Family Membership: Families with multiples under the age of 6. Lifetime Membership: Families with multiples over the age of 6.